Submit Comment for Pursuing RVing Passion and Profit! 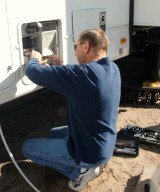 Pursuing RVing Passion and Profit! Return to Pursuing RVing Passion and Profit!.